The Odyssey is a classic poem written by Homer that consists of 12.110 verses. It is unique already in that it has reached our days in its original form. 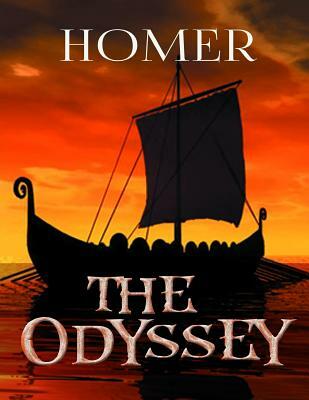 Homer's Odyssey is a genuine revelation of the poetic thought of ancient Hellas.